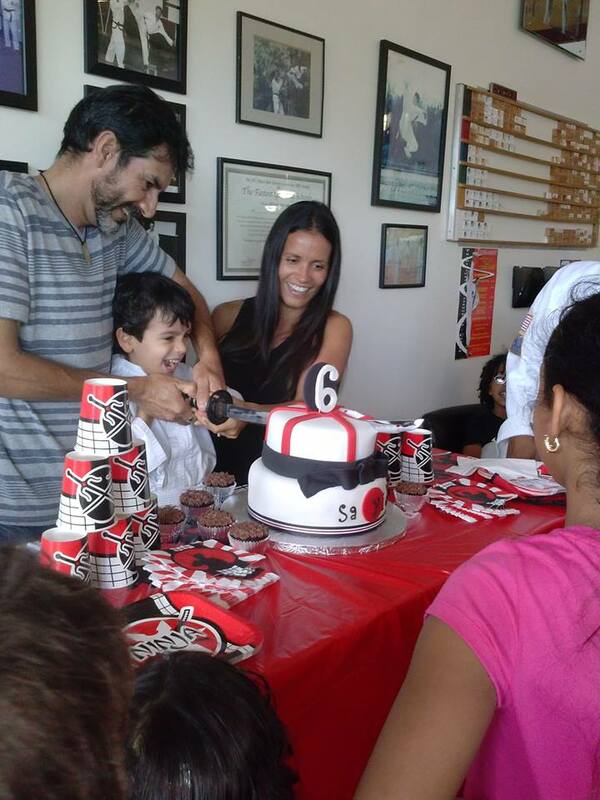 Forget all the stress of planning a Birthday Party and let us take care of everything! Every year you run around picking a location, decoration, planning games and let's not forget, cleaning up. This year save yourself the headache. Let us do everything for you! Sit back and relax and have a good time with the kids. 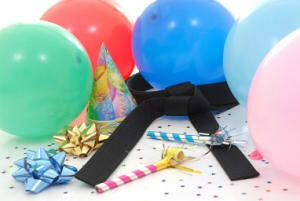 Your Birthday Boy or Girl will have a great time as our amazing instructors give them the time of their life! Our school has all the space needed to make sure they have a great time! THE PERFECT PARTY FOR ACTIVE KIDS! We handle all the activities! We handle all the cleanup! You have fun and relax! 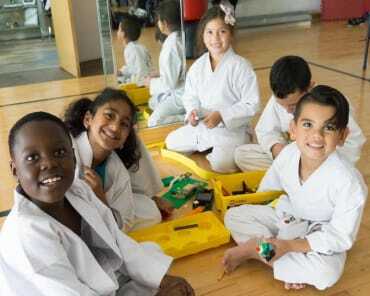 On top of all the fun and excitement, the kids get a fun Martial Arts lesson! We have various Birthday Party packages available to suit your needs! Contact us today by filling out the short form on the side of this page, or call us as (954) 559-8003! But hurry! Our Birthday Parties are so popular that dates fill up fast, so contact us today to reserve your spot! 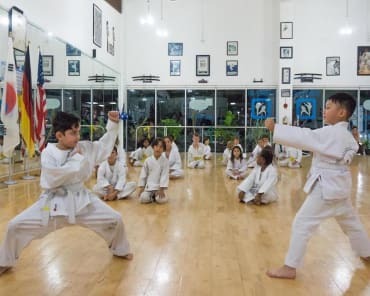 The Best Taekwondo School in Broward County! 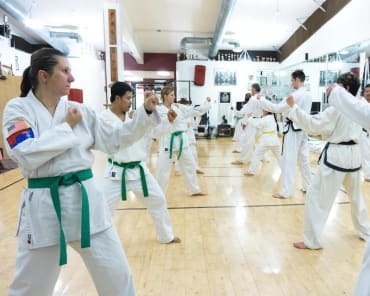 This is the most Traditional Taekwondo experience you can find. 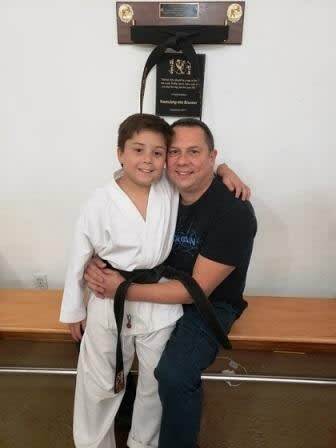 I have been with Master Nestor Cerda for over 12 years and now my 6 year old son has been training with hm for 2 years.There are not many experiences that can teach self discipline, respect, work ethic, and integrity than this form of Taekwondo.It is also the best cardio workout that also incorporates a discipline of the mind and spirit as well as the body. 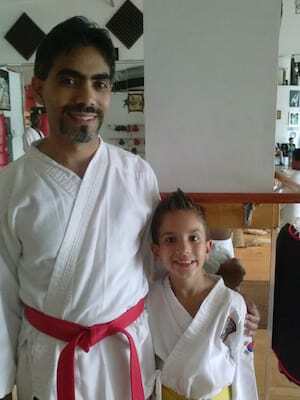 I moved my son from one TaeKwon Do school two months ago to Traditional Taekwon Do Center of Davie. My son wasn't improving at the other school. 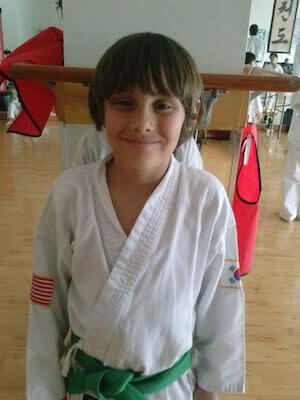 Since I moved him to Traditional Taekwon Do Center of Davie, I'm amazed at how he has improved his technique and skills. I'm happy with the changes as well as my son.